Initially embraced as "the Southern Strokes" for their resurrection and reinvention of Dixie-styled rock & roll, Kings of Leon steadily morphed themselves into an experimental rock outfit during the 2000s. The Tennessee-bred quartet debuted in 2003 with the Holy Roller Novocaine EP, whose blend of raw, unpolished boogie rock was further explored on their debut full-length, Youth & Young Manhood. Such revivalist music was matched by a similarly revivalist appearance -- including long hair, mustaches, and tight-fitting denim -- and Kings of Leon experienced immediate popularity in the U.K. (where they would later enjoy platinum album sales, despite a persistently lukewarm reception at home). As the band explored different sonic textures with subsequent releases, most notably on 2006's Because of the Times, those tenuous links to the Strokes were finally dissolved. 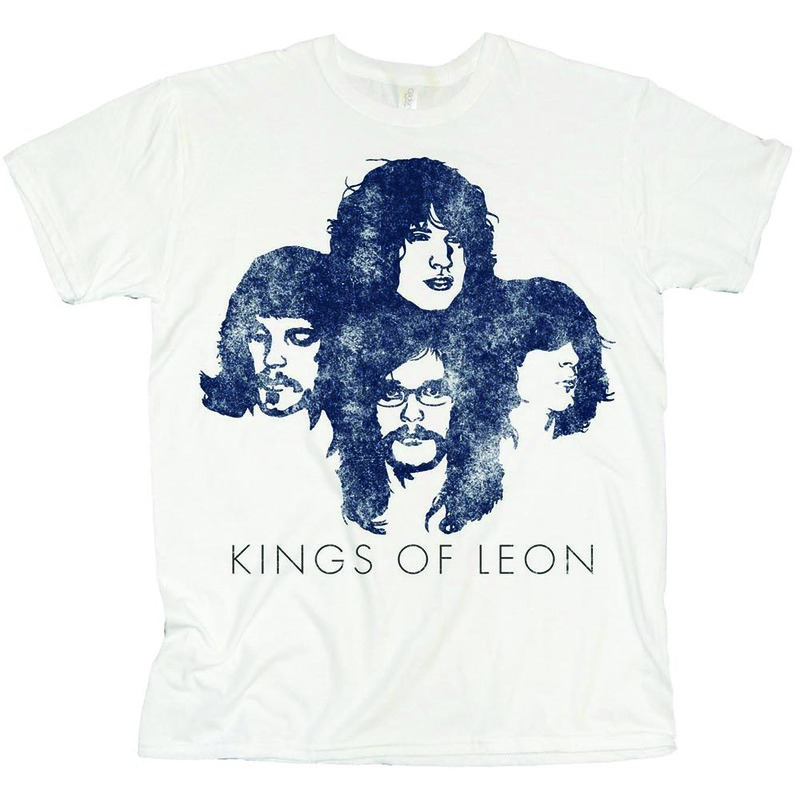 Comprised of three Followill brothers -- Caleb (guitar), Nathan (drums), and Jared (bass) -- as well as first cousin Matthew Followill (guitar), Kings of Leon formed in 2000. The Followill siblings had spent their youth traveling across America's heartland with their evangelist father, decamping at Pentecostal churches and tent revivals for several days at a time before moving onward. When their father resigned from the church and divorced his wife in 1997, the boys relocated to Nashville and embraced the rock music (not to mention the accompanying lifestyle) they'd previously been denied. Cousin Matthew was added to the lineup, and a Southern garage rock sound quickly emerged. RCA took note, signing the band in 2001 and facilitating a partnership with Nashville-based producer Angelo Petraglia, who furthered the band's rock & roll education and co-wrote the material for 2003's Holy Roller Novocaine EP. Tours across North America and the U.K. coincided with the release of the band's full-length debut, Youth & Young Manhood, that same summer. Buoyed by the single "Molly's Chambers," the album saw moderate success in the U.K. However, it was the band's sophomore effort, 2004's Aha Shake Heartbreak, that made them European stars, with three songs cracking the U.K. singles charts. The album saw an American release in February 2005, and Kings of Leon toured the country alongside U2 before retreating to work on their third effort. The darker, more expansive Because of the Times followed in 2007. Featuring production from Ethan Johns (who had helmed the band's previous releases as well), the album proved to be the band's biggest release, debuting at number 25 on the U.S. Billboard 200 and topping the album charts in the U.K., Ireland, and New Zealand.